Vella, L.B. Da Silva, C. Abela, D. Farrugia, L. Tabone, I. Xuereb (J. Parnis), J. De Assis, D.M. Bustos, Sh. Attard, J. Buttigieg (Sa. Attard), L. Garcia Panesso (T. Portelli). Vrndic, A. Azzopardi, P. Debono, A. Debrincat, T. Vella, M. Hrubsa, N. Mercieca, O. Spiteri, J.P. Mizzi, M. Perisic, F.A. De Oliviera. 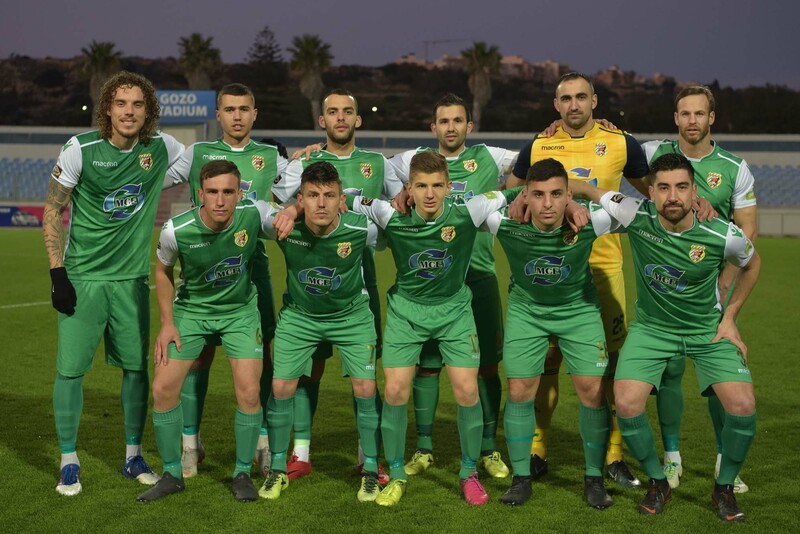 In the first match from match-day 12 of the BOV Gozo Football League Division I Nadur Youngsters earned a deserved 3-0 win over bottom placed Kercem Ajax and retained their hopes that they might re-open the tussle for the title. 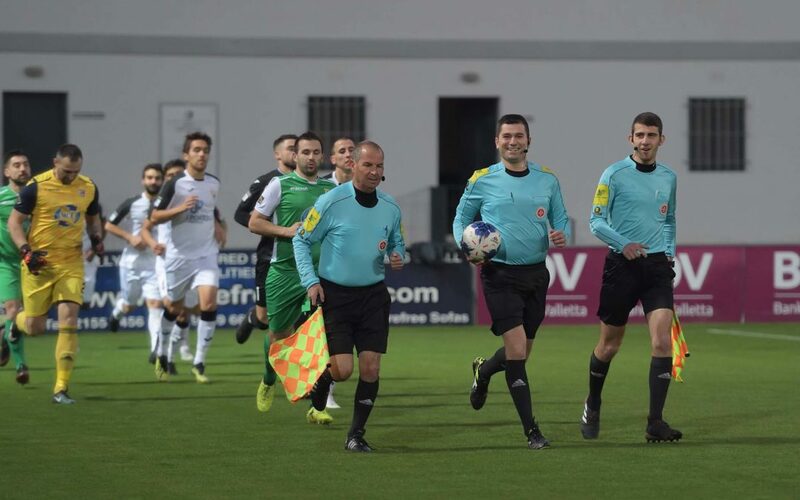 Nadur, who had striker Marcelo Barbosa missing due to a suspension, found it more difficult than expected to obtain the full points at stake from this match although the Youngsters were determined to make up for the disappointing draw registered in the match against Kercem of the first round. In this match Kercem resisted to Nadur’s territorial supremacy and kept a clean sheet until the break but the Ajax continued to suffer the pressure form their more quoted opponents after the break so that they became demoralised as soon as they conceded the first goal that arrived just before the hour mark. The two sides took the field of play with the ambition to obtain points for different reasons. However, Nadur soon managed to impose their superiority and produced pressure on Kercem’s defence from the early stages of the encounter. In the second minute of play a low shot by Jefferson De Assis was well blocked by goalie Branco Vrndic and on 16 minutes a shot by Lucas Baretto Da Silva ended wide. On 22 minutes Kercem’s keeper Branco Vrndic saved with difficulty to a corner an effort by Jefferson De Assis and from the same corner action, taken by Daniel Mateo Bustos, a header by Lucas Baretto Da Silva was saved to another corner with an intervention by goalie Branco Vrndic with the aid of the crossbar. Following the third corner action, Daniel Bustos crossed inside the area but a header by Shaun Attard ended high. Kercem replied through a free kick form long distance by Andre Azzopardi that ended wide and on 40 minutes Nadur’s Daniel Mateo Bustos had a corner kick that arrived to Lucas Baretto Da Silva, but Kercem’s Nathaniel Mercieca was well placed on the fatal line and cleared the ball to another corner so that the first half ended in a goalless draw. Nadur maintained their superiority after the break and increased their efforts in an attempt to open the score. 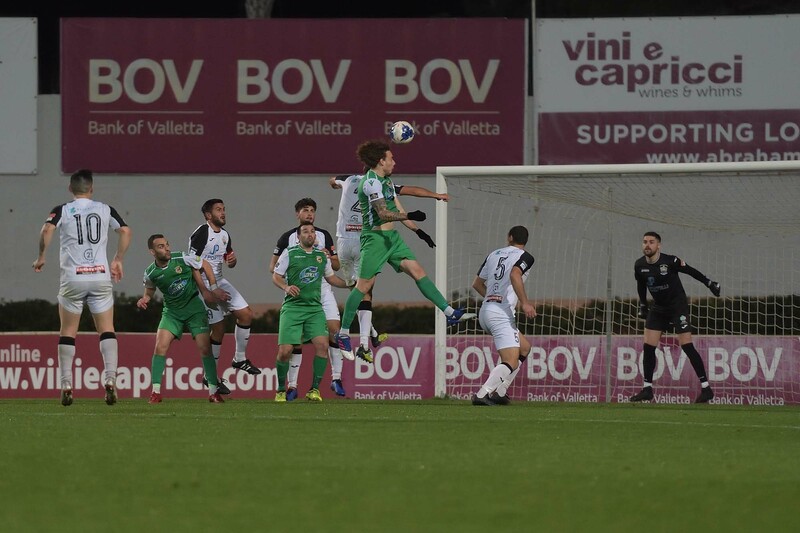 Nadur’s efforts were rewarded on 59 minutes when Leiner Garcia Panesso received a ball at the edge of the area and surprised Kercem’s keeper with a fine strike form an angled position. Kercem were shocked and two minutes later Kercem’s keeper was called to make another important save when he partially saved a low shot by Leiner Garcia Panesso and from the rebound Nadur’s Shaun Attard incredibly concluded wide from an ideal position. On 62 minutes a strike form outside the area by Nadur’s skipper Shaun Attard was neutralised by Kercem’s keeper and on 68 minutes Nadur were awarded a penalty for a foul by Martin Hrubsa on Leiner Garcia Panesso and Daniel Mateo Bustos made it 2-0 with his third shot from the spot kick as the first two penalty kicks were disallowed because a number of players entered the area before the kick. Nadur practically made sure of the win with the third goal that arrived on 71 minutes when Jefferson De Assis entered the area with a personal action but his lob towards goal was weak and goalie Branco Vrndic managed to block the danger. The defence cleared badly and the ball arrived to Daniel Mateo Bustos just outside the area who had his shot deflected by defender Owen Spiteri so that the ball ended in goal. 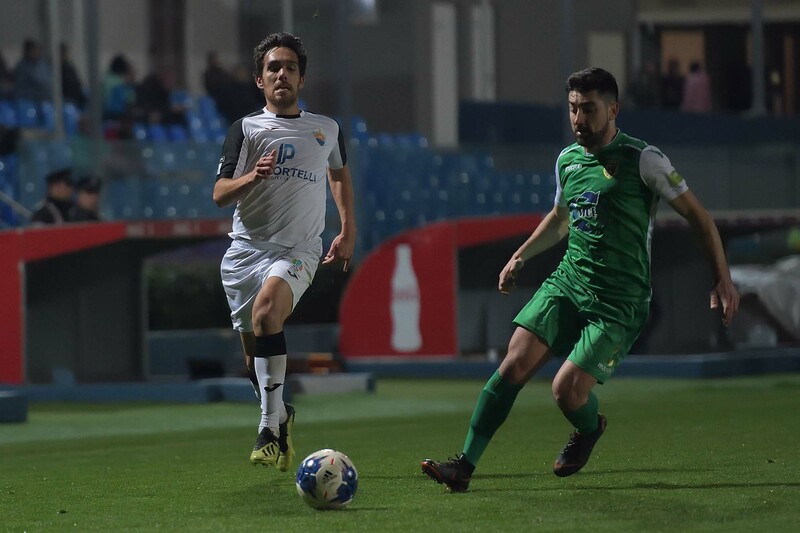 In another occasion that arrived on 77 minutes a shot by Nadur’s Jefferson De Assis shaved the post and gave the illusion of a goal and the same striker had another good attempt on 81 minutes that was saved with difficulty by Kercem’s keeper. 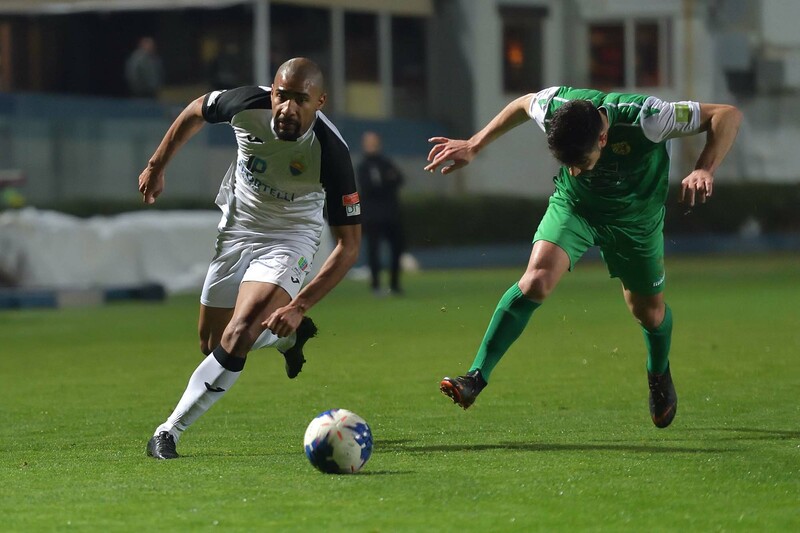 Jefferson De Assis continued to create danger within Kercem’s defence and on 83 minutes he was again denied form scoring with a fine intervention by goalie Branco Vrndic. 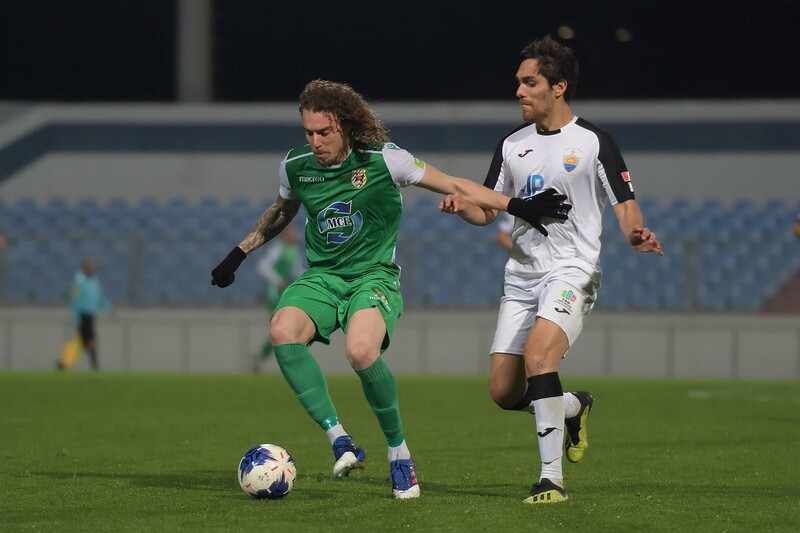 Until the end of the encounter Nadur went again close to scoring on at least two occasions but shots by Leiner Garcia Panesso and Shaun Attard ended away from goal. 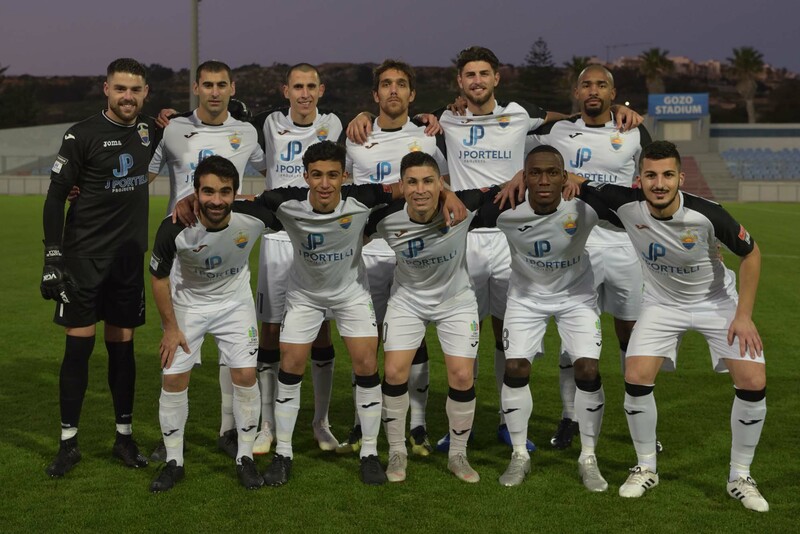 Nadur’s best opportunity to score a consolation goal arrived in the second minute from stoppage time through a header by Felipe Augusto De Oliviera that ended just over the crossbar.